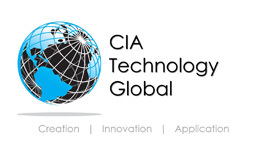 CIA Technology Global offers engineering system integration, turnkey capability and channel distribution solutions to a broad range of industry sectors including: Aerospace, Automotive, Civil Authorities, Defence, Environmental, Green Energy, Healthcare and Waste Reduction and Management. Our mission is to create sustainable growth through engineering excellence and customer approval. Our core values are what support our vision, shape our culture and reflect what we value.